Crane Valley Footgolf is located at a Dorset golf course which is set in 180 acres of stunning countryside. 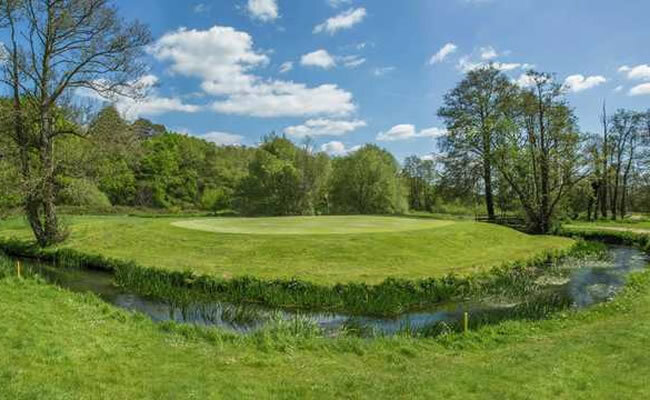 The course has the river Crane running through its centre, making this course one of the most beautiful to play in the county. 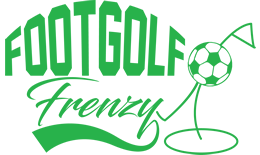 Because this Footgolf course is located at Crane Valley Golf Club, you can expect all the usual golf club facilities including a comfortable and modern Clubhouse which has a restaurant and licensed bar. The course is welcoming but they do have a few rules. They request that footwear with blades, studs or cleats are not worn. They also want shirts to be worn that have sleeves and socks must accompany shorts.